What is a custom school ERP software? School ERP software refers to any application, tool, or platform that can be used by an educational institution like a school or a college to manage their organizational processes. Simply speaking a school ERP software is a type of software that helps schools and colleges better manage their day to day processes. Custom school ERP software takes this role one step further. It does this by allowing for customizations in what features the school ERP software has, ensuring that it is the perfect fit for the school or college it has been purchased by. 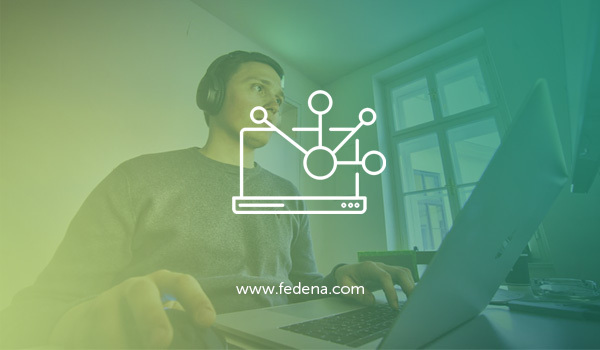 Imagine building a school ERP software where the features align with your existing processes perfectly, without having to change the processes or bridge the gap between the software and the current paper and pencil based process that is in place. While a school ERP software is always a welcome addition to any educational institution, custom school ERP software fits right in making one wonder how the school ever managed without it. Before purchasing a custom school ERP software it is important to consider why your school or college needs it. How will it help? What are gaps or pitfalls you might need to address? There are plenty of pros and cons to using custom school ERP software at your educational institution. What are the advantages of custom school ERP software? One of the first and most noticeable advantages of custom school ERP software is how it helps educational institutions like schools and colleges better manage their employees. One of the key time and money sinkholes for any educational institution is how bureaucratic and slow certain processes can become. A custom school ERP software helps track how work is getting done in the school, tracking the flow of work, the time it takes, etc. This helps to identify gaps in a process, inefficiencies in the system, and hold people accountable for their work. A custom school ERP software is thus the perfect workflow tracking and management system for educational institutions like schools and colleges. Considering what a time and labor saving tool a custom school ERP software is, it should come as no surprise that educational institutions like schools and colleges that have used it will see a sharp spike in productivity. Not only do repeated processes get automated, even those that require human engagement play out more swiftly and efficiently thanks to the custom school ERP software. This increase in productivity is good, it means that the school or college is completing its tasks and functioning more efficiently thanks to the custom school ERP software they are using to run their institution. A custom school ERP software is built to cater to the specific needs of your school or college. These means the features of the custom school ERP software are built to align with or mirror existing processes at your educational institutions. 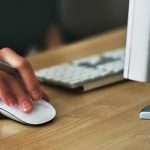 Employees who are familiar with these processes will thus not be put off by the implementation of new technology like custom school ERP software. Even the most Luddite employee can be easily onboarded into correctly using the custom school ERP software since they will be familiar with the logic or concept behind each feature, relating it to a real-life process they are familiar with. What are the disadvantages of custom school ERP software? No matter how advantageous a custom school ERP software is to the health of your school or college, it is still a business expenditure on the part of the school or college. 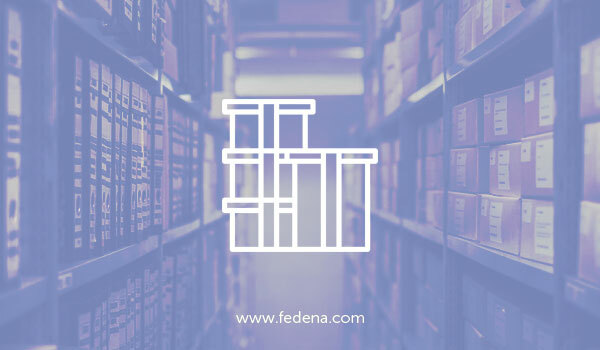 Open source versions of school ERP software, like Fedena, are available in case schools and colleges want to try before they buy. But custom school ERP software usually comes with a price tag because this is school ERP software that has been customized to suit the needs of your educational institution. This is why it is important to fully understand the needs of a school and how custom school ERP software can address these needs. Doing this analysis is important before approving a business expense for custom school ERP software. Recommended Read – What Are The Top Rated Features Of School ERP Mobile App? With any product or service that is being purchased, there is always a possibility that it will not address the needs of the owner. This can also be the case with a school or institution investing in a custom school ERP software. The most common reason that a custom school ERP software ends up not fitting the needs of the school is that these needs were not clearly assessed, understood and defined by the school itself. It is important for educational institutions to be honest and realistic when assessing their needs before purchasing their custom school ERP software. A custom school ERP software cannot provide instant gratification to the school or college it is implemented at. It takes time for a custom school ERP software to integrate into the functioning of the school and sometime after that to start seeing how it benefits the school. Many of the advantages of a school ERP software will start to appear only over a period of time. It takes time to see a consistent increase in productivity, a consistent reduction in labor costs, a consistent dip in processing time and bureaucracy as a consequence of the implementation of custom school ERP software at a school or college. The benefits of investing in a custom school ERP software are long term in nature. Alright, you have accurately assessed the needs of your school or college. You have chosen the features of your custom school ERP software to match these needs. You have ensured that it works smoothly, aligning the custom school ERP software with the already existing processes at your school. The final step is to introduce your new technology to all the stakeholders in the educational ecosystem – from parents to students, to teachers, to administrative staff, to management. It is not just about onboarding users into correctly using the new custom school ERP software, but also ensuring that they trust this custom school ERP software to work efficiently and make their working lives easier. Stakeholder buy-in is key to ensuring that the implementation of the custom school ERP software goes smoothly and that people are actually able to use it and benefit from it.